Today’s corporations must continually update and upgrade their processes in response to market demands to remain competitive in the global market. Research reveals that the companies that are most successful at making those adaptations are those with the most engaged workforce. That “human capital” represents both the company’s biggest and best asset as well as its most significant operations center, regardless of its location or function. Consequently, companies that affirmatively engage and incentivize their employees to perform better, higher, and faster are more likely to achieve much more than just enterprise goals. 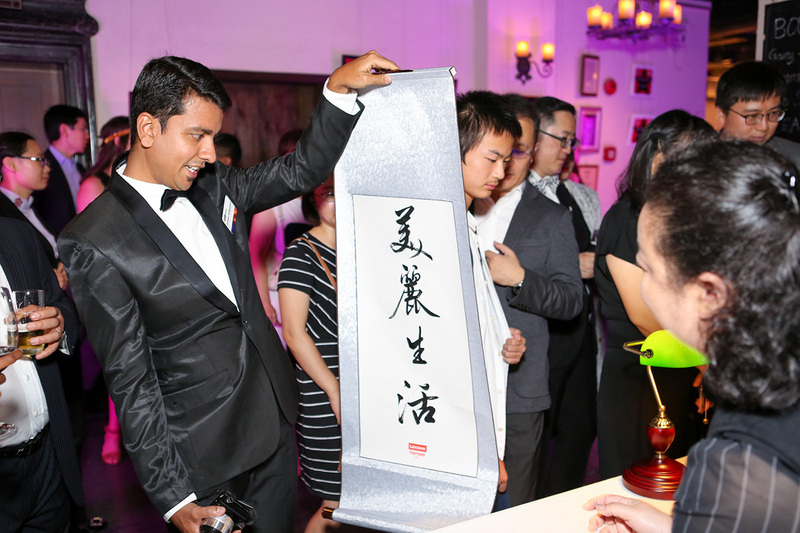 Lenovo’s Heroes Shanghai project is an example of how to motivate and reward these exceptionally valuable employees. At ESG Incentives, we recognize the human element in large corporations—Jim from Sales might not respond to the same incentives as Lauren from Research and Development. Not all incentives entice all types of employees, nor do all incentive criteria achieve appropriate cultural or corporate goals. And while it can be easy to quantify the accomplishments of those employees in sales, there are thousands of other equally deserving, hardworking employees from different sectors as well. Lenovo wanted to recognize the contributions of these invaluable innovators and wanted to choose an incentive that would fit the entrepreneurial behaviors they wanted to drive. 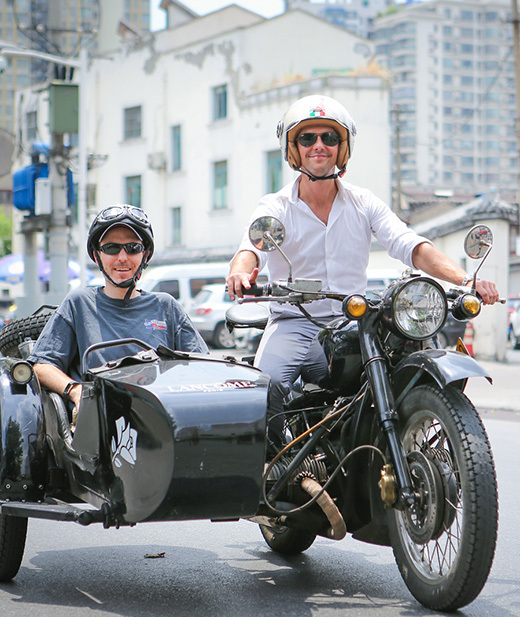 Time and time again, travel proves to be aspirational—across all different demographics, the opportunity for an unforgettable adventure is unparalleled in motivating employees to perform their best and continue innovating. Lenovo produces advanced corporate and personal-use information technology products, and its global employee population of 50,000-plus is continuously introducing new, innovative products. The company was looking for a way to single out and reward its highest-performing employees. The employees were nominated by their managers based on behavior criteria and driving innovation within the company. With this program Lenovo sought out to promote a spirit of intrapreneurship (entrepreneurial behaviors and strategies within a large enterprise) throughout its employee base to spark innovation. 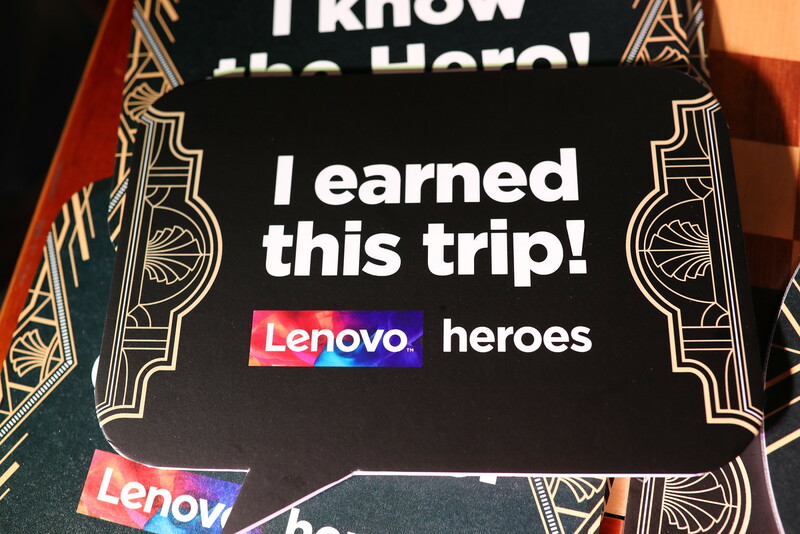 This first-time program would nominate, recognize, and reward Lenovo’s top performers and give them a unique travel experience that both rewarded their efforts and acted as an enticement to other employees. Employees were assessed using criteria that best matched their jobs and performance. 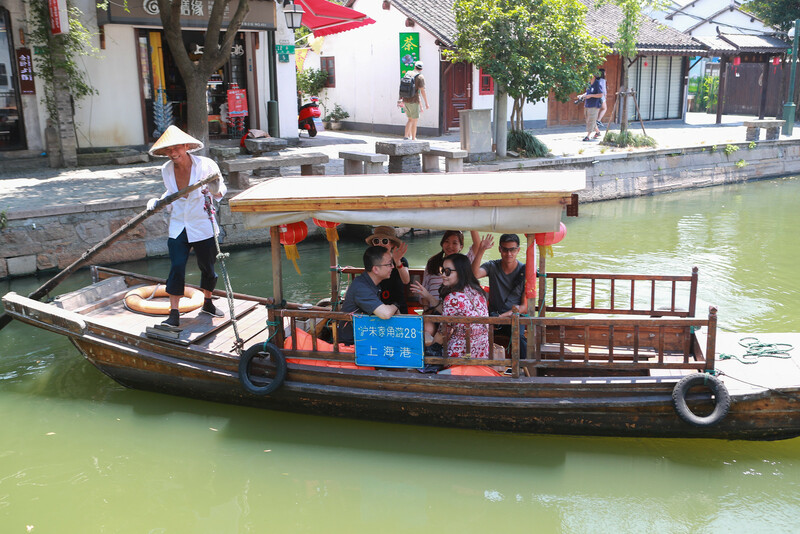 The trip was designed to be both extraordinarily exotic and culturally sensitive for all attendees. 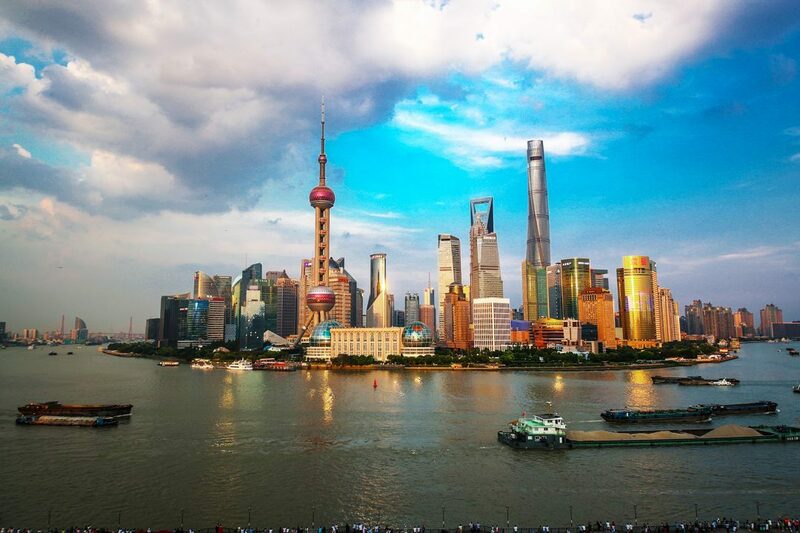 The cultural nuances were a critical factor in the trip’s success since half the award winners were from China and, to them, Shanghai may not have been as enticing as a destination outside their national borders. An embedded innovation workshop lead by an inspiring, relevant speaker reinforced the high value that the reward earners offered the company. As well, the event encouraged them to keep innovating to improve their performance – and that of their corporate division – in the future. 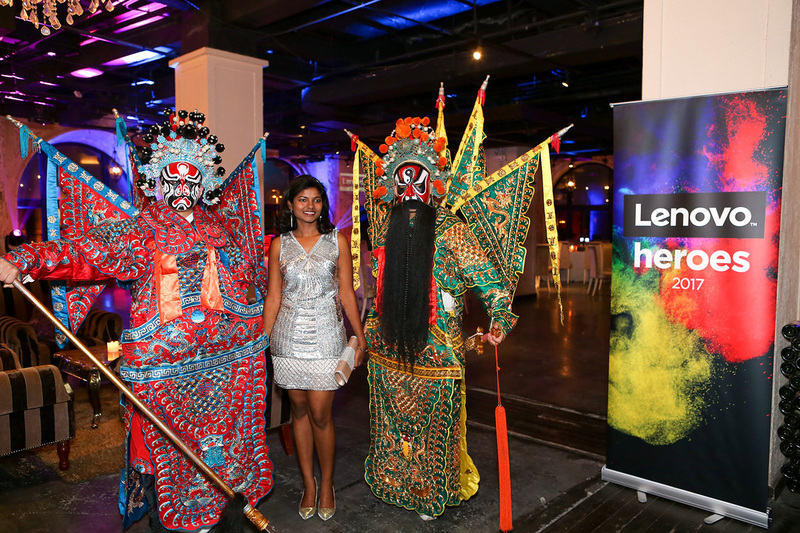 Attendance at the awards dinner by Lenovo’s senior leadership underscored the company’s respect and appreciation for its workers’ achievements and established the honorees as examples of corporate excellence. One-of-a-kind activities offered reward earners experiences not otherwise available to typical reward winners. Winners received custom-made dresses and suits, tailored by notable Shanghai clothiers; private tours of some of the most popular tourist destinations of the city; motorcycle side-car tours through the streets of one of the most exciting cities in the world, and a celebration of their achievements through a themed Roaring 20’s recognition dinner attended by senior leadership who personally recognized their achievements. 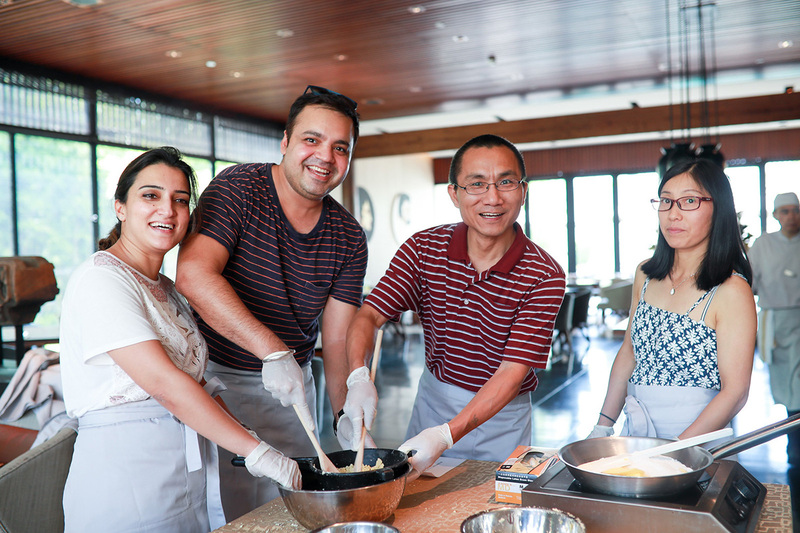 To foster a culture of intrapreneurship, Lenovo chose to distribute highlights of the trip internally to their employees. By encouraging others within the company to strive towards innovation and excellence, Lenovo continues the cycle of individual growth and engagement in their employee base. At ESG Incentives, our travel incentive professionals tailor programs to the exact specifications of our clients, organizing exciting experiences around corporate goals and offering rewarding travel opportunities that are unmatched in the incentive travel industry. Learn how we can help your employees, customers, and your enterprise shine through enchanting and enticing incentive travel opportunities.